Car fuel prices in the UAE have been exceptionally erratic this last year, to say the least. 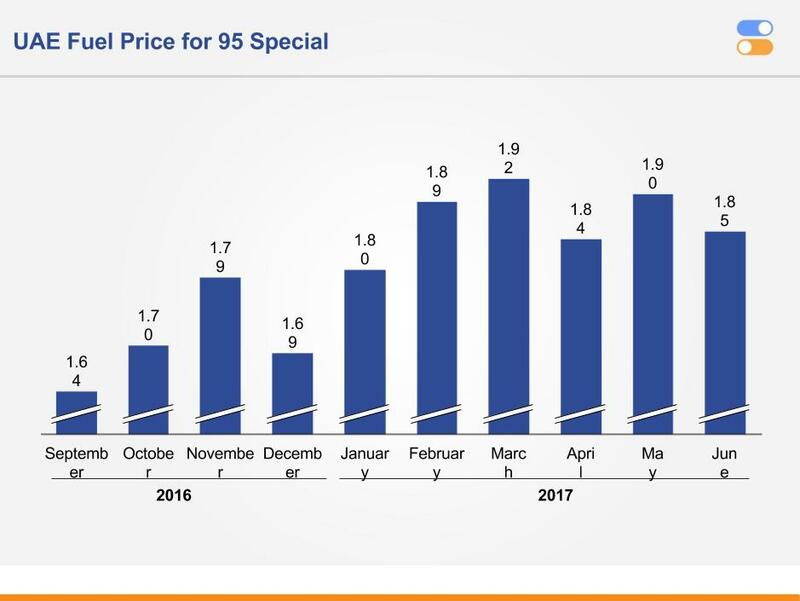 Since the prices for the month of June have recently been announced, we figured it’s the perfect opportunity to examine the major price fluctuations in the past year and uncover what’s going on behind the scenes. 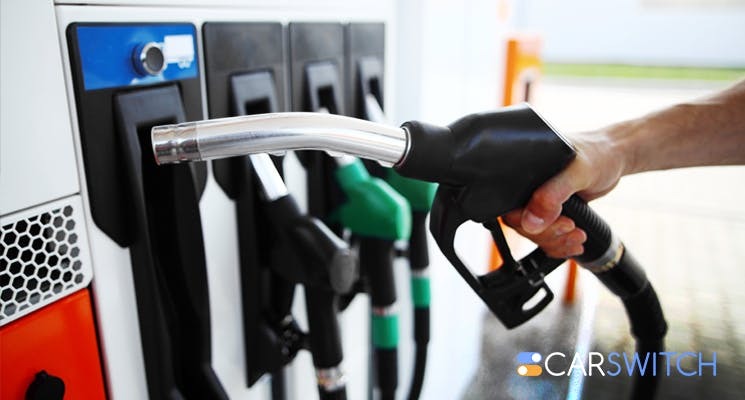 Whether you are driving a new or a used car in Dubai, UAE, changes in car fuel prices are bound to affect your monthly expenses, so pay attention. Examining the variation in oil prices over the past year we noticed the following. Fuel prices reached an all-time low in August 2016. Over the next three months, prices increased steadily until another huge dip in December last year. Prices continued to rise until March before hitting a slump in the following month. That makes the June dip the fourth one in the past year. If you are wondering what’s going on, here’s the deal. In December last year, thirteen OPEC (Organisation of the Petroleum Exporting Countries) members and 11 non-OPEC members agreed to cut oil production by 1.8 million barrels per day for a period of six months in a bid to stabilize oil prices. The agreement came into effect on January 1, 2017, and was supposed to have ended at the end of June. However, last Thursday, though, the deal to limit oil production was extended for another nine months resulting in nearly a five percent plunge in oil prices. While that may be good news for consumers, the fall in prices is not a very promising news for the oil producers. According to experts, the fluctuations in oil prices might continue for a few more months. Saudi Arabia’s Energy Minister believes that “the long-term trend is going to be supportive and healthy” and daily fluctuations will ultimately be corrected in the face of growing demand in Asia and US. So the final verdict is that if you are tired of the fluctuations and thinking of investing in electric cars, hold that thought. 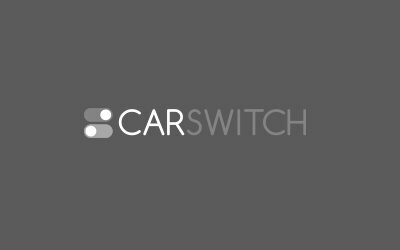 Meanwhile, if you are thinking of upgrading your car, check out these fuel-efficient car brands among used cars for sale in Dubai, UAE. Good luck!